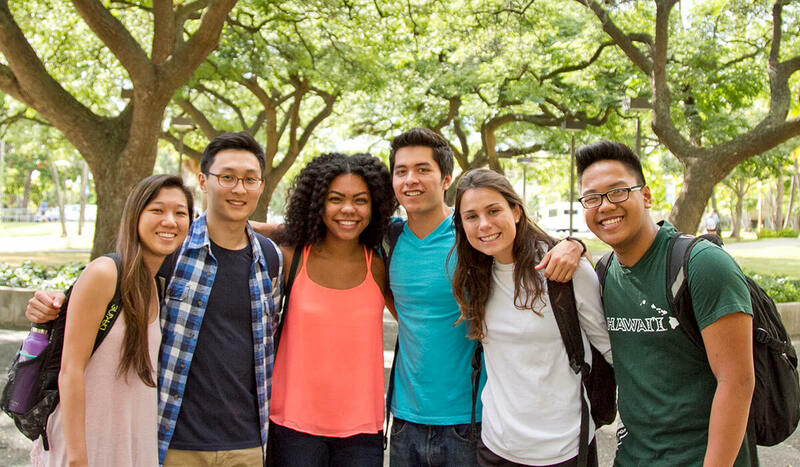 UH Mānoa is proud of its diverse, multiethnic heritage. Located at the crossroads of the Pacific, the campus is home to students, faculty and staff from Hawaiʻi, the U.S. mainland, and more than 100 countries around the world. Our programs consistently rank among the nation’s most diverse. This diversity and Hawaiʻi’s spirit of aloha—a term that refers to the mutual regard, caring and affection felt and expressed among people from all walks of life—contributes to a campus environment we think you’ll agree is unique. Below is a list of just a few of the resources available to serve the needs of our diverse community. For organizations without websites visit the list of student organizations for additional information.